Really though, is there anything better than an old fashioned homemade milkshake? I think not! 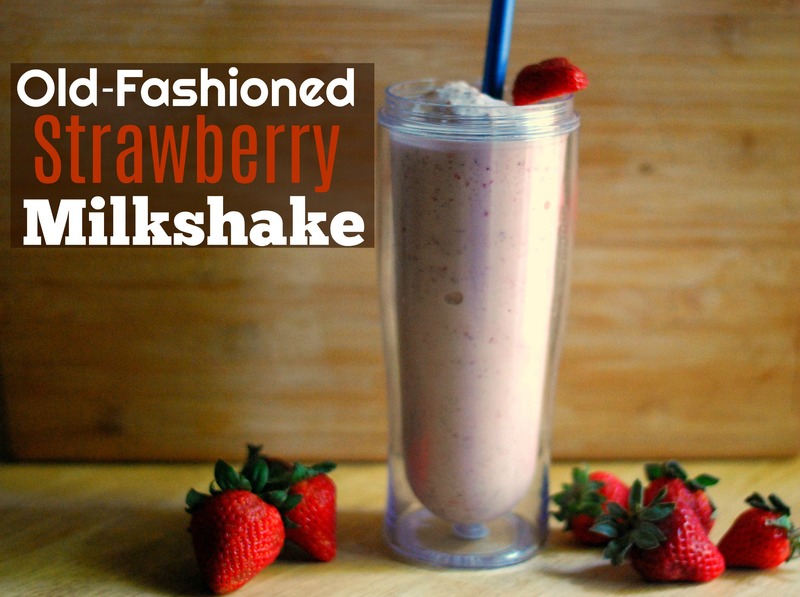 Combine the ice cream, milk, strawberries, and vanilla extract together in a blender. Blend until smooth and creamy. Serve and ENJOY!